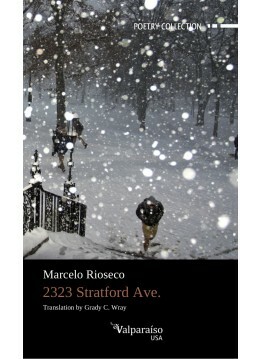 Marcelo Rioseco (Santiago de Chile, 1967) is the author of books of poetry, stories, essays, translations and novels. His last book of poetry, Domestic Life, garnered the Premio Academia in 2017, awarded by the Academy of the Language of Chile for the best book published in 2016. At present, he is teaching Latin American Literature at the University of Oklahoma, and since 2016 he has been the editor of the bilingual literary review Latin American Literature Today (LALT). Rioseco, Marcelo 19. 2323 Stratford Ave.